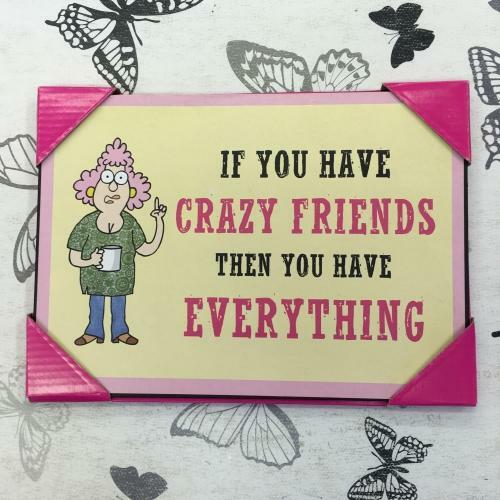 A line which we have introduced are these great Aunty Acid plaques. 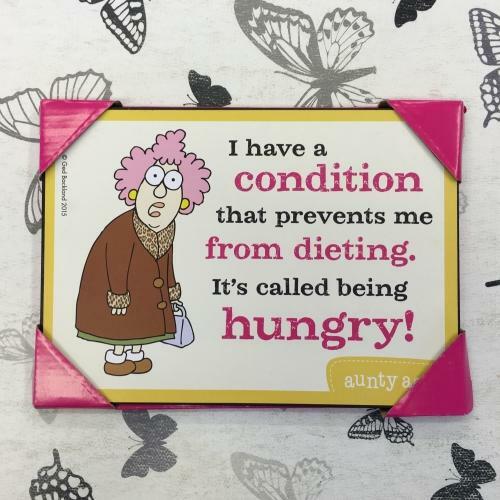 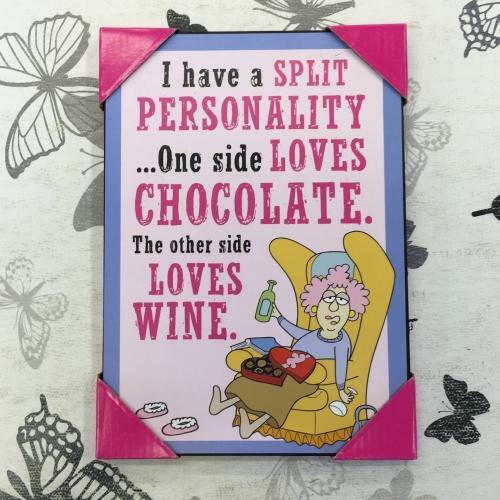 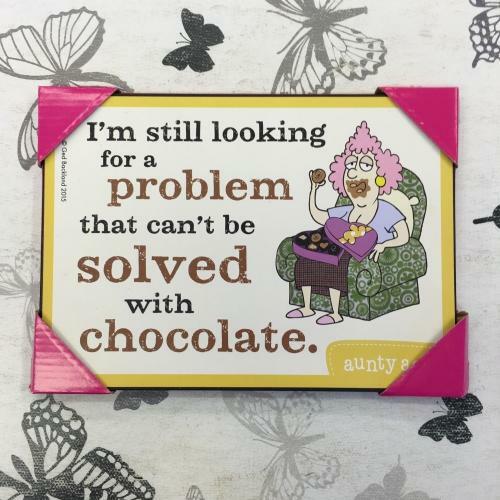 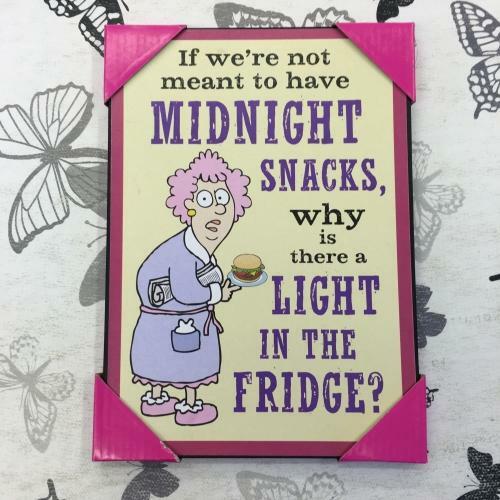 Each 15cm x 21cm metal plaque features a hilarious phrase and are a bargain at just £2.99 each. 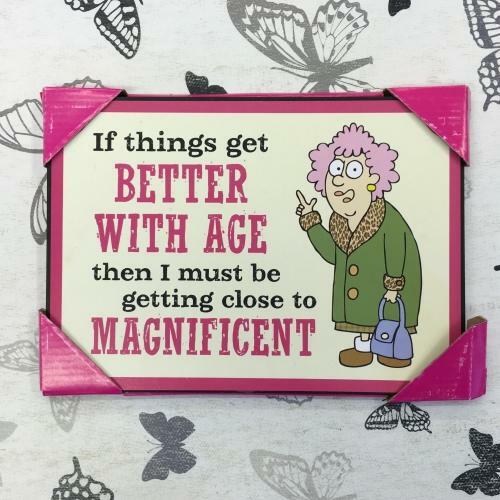 These are only available in store at the moment but if you see one that you like feel free to give us a ring on 01629 814811 to order.